Technology companies are embracing the Cloud and developing new products all the time. The number of new Cloud applications available grew 20% in the six months to October 2015. You can now find storage, Servers, software and networks in the Cloud. It’s so easy to forget businesses used to buy boxed software products storing their CDs in a cupboard or drawer. It appears that you can’t talk business these days without talking about the Cloud. Using Cloud services, expenditure is predicted to rise to £166bn (€219bn) globally by 2017. This has grown at nearly 20% year-on-year since 2013. 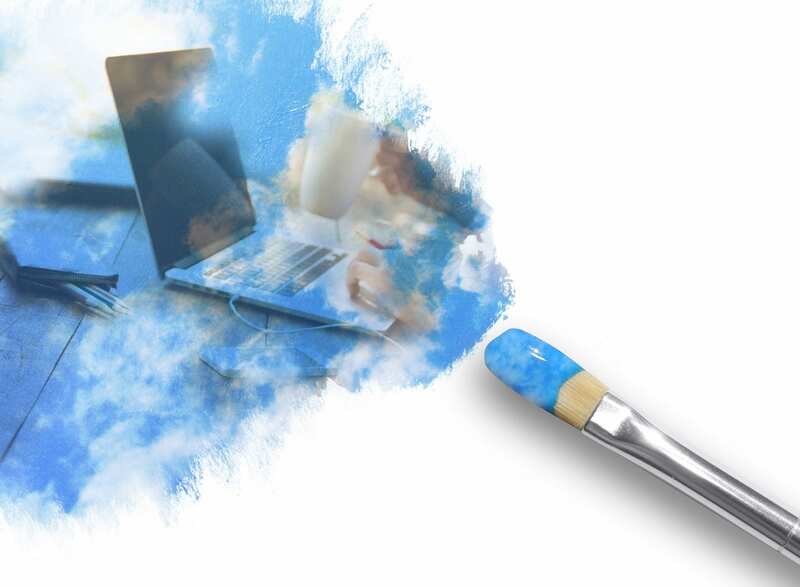 The Cloud has been a technology dream for decades and its failure in the past was simply due to the potential of Cloud-based computing being beyond the capabilities of mass market technology such as storage and internet speeds. Now, at last, technology has caught up. The Cloud has enabled businesses of all sizes to access computer services over the internet. Along with Cloud computing, a raft of new acronyms has appeared such as SaaS, IaaS, PaaS (standing for Software as a Service, Infrastructure as a Service and Platform as a Service respectively). What got us to this brave new world? Internet speeds and storage capacity has increased dramatically (imagine working on a document via dial-up), mobile hardware has become more affordable and, more than anything else, confidence amongst business people is universal. The Cloud is on its way to becoming the new way of working. The possibilities for Cloud computing are extensive, and growing. A business could put all its IT infrastructure into the Cloud if it had a mind to. But do businesses want to? There are many advantages to using the Cloud, although security and reliability remains a concern for some. Improved business agility: The world of business is faster paced than ever before. Flexibility is key to success. Cloud-based services are available on subscription, so you pay only for what you need. Often businesses can add to or reduce the service at any time. Temporary needs for larger storage space, can be accessed for a fee, or an additional software license can be obtained for a temporary member of staff. Improved productivity: Cloud-based services enable people to access documents and software from any device, wherever they are. Many services allow offline working so staff can upload the completed document when they have internet access – you don’t need a continuous connection. Access better quality services: SMEs can now gain access to enterprise level applications, which would have been vastly over their budget previously, because of the changing pricing structure brought about by the Cloud. Smaller businesses can access software through Cloud computing that does more than they would previously have been able to afford. Cloud software and services have enterprise level capabilities at an accessible price. Businesses benefit greatly from the flexibility Cloud computing offers. It saves time, costs and often helps SMEs deliver a better service to customers more cost effectively. Greater flexibility: ability to rapidly scale up and scale down your IT resources to meet the demands of your business. Automatic software updates: businesses often felt held to ransom by software providers. Regular updates can be costly, when support for previous versions is removed. Increasing collaboration within teams: you can access, edit and share documents easily and at any time. It is easier for remote teams or you and your clients to work together. Remote working: you and your team can work from anywhere, at any time. Useful if a member of staff needs to work from home or is meeting with a client abroad. Reduces capital outlay: there are lower (or no) upfront costs and you only pay for what you need. The Cloud has reached a level where it can no longer be ignored by businesses. It’s capability, flexibility and low cost model provides a powerful enabler for smaller businesses to compete against the largest multi-national.